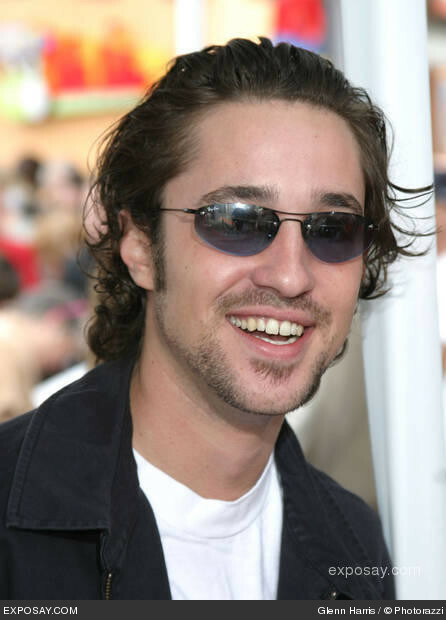 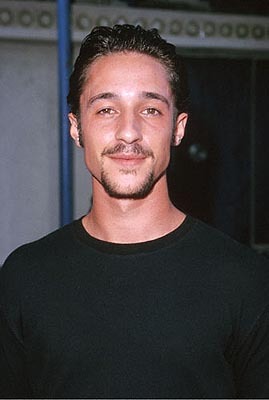 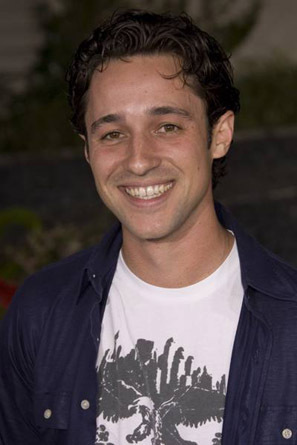 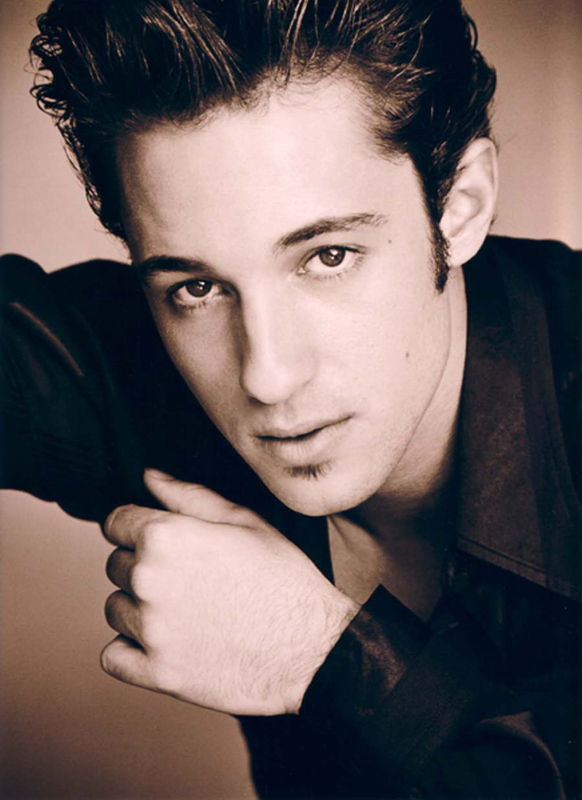 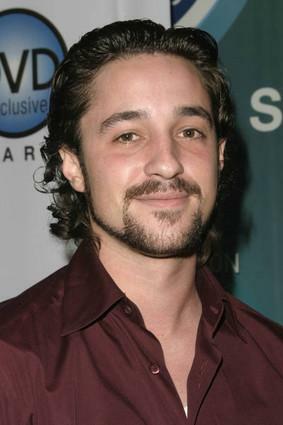 Thomas Ian Nicholas | Celebrities lists. 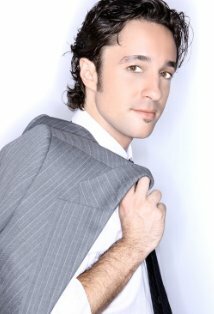 First work: 1988 - Who's the Boss? Last was: 012 - The Stone Pony.